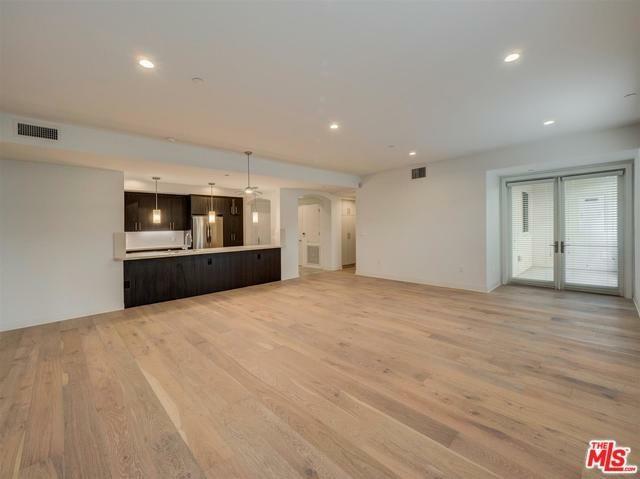 Be the first one to live in this brand new construction built in 2018. 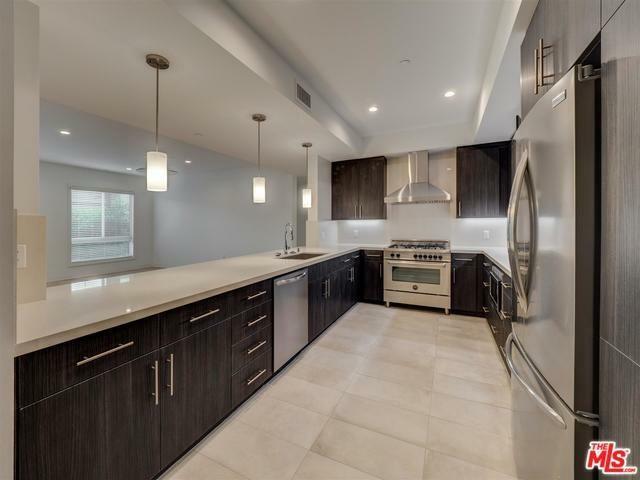 3BR 2.5BA..This building features estate quality contemporary finishes located in prime area of Brentwood. Large Townhouse drenched with sunlight this large unit features an open floor plan, high ceilings, custom thermofoil finish Renolit Covaren cabinets,french oak floors and porcelain tiles by MSI,washer/dryer in units, extra large walk in closets, state of the art gym,pool,Club house with his and hers steam room and dry sauna. Subterranean parking,controlled access. 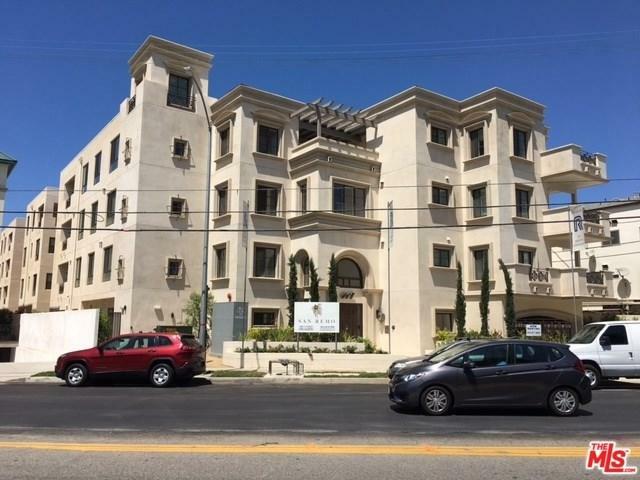 Located just a few short blocks from all that Brentwood Village and San Vicente Blvd has to offer. Close proximity to places of worship,Marymount, and UCLA. Various sizes and floor plans available. Prices vary by unit and floor plan. 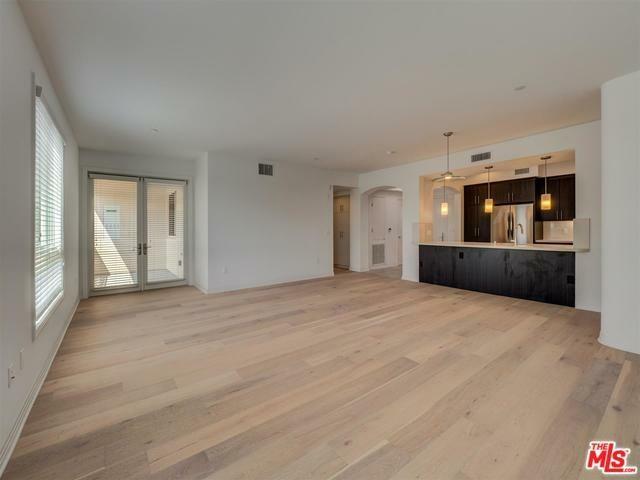 Not all of the units are listed several other floor plans and units available. Please call regarding other units. 34 units available. One month free rent for qualified Tenants. See private remarks and showing remarks.